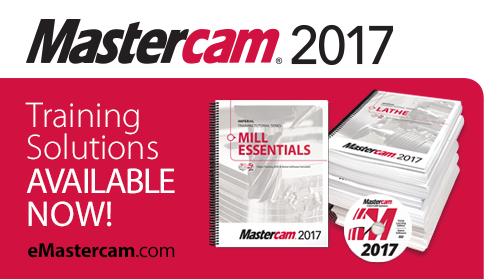 Unwrap the Savings – 40% off at eMastercam! Halloween Sale – 20% off Boooks, 30% off eeeBooks! 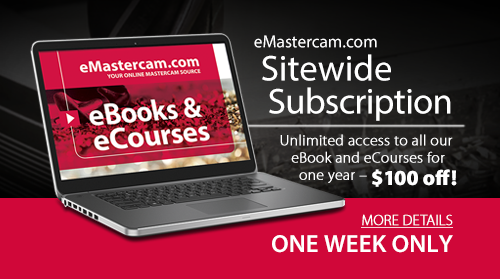 New eMastercam Sitewide Subscription $100 OFF! 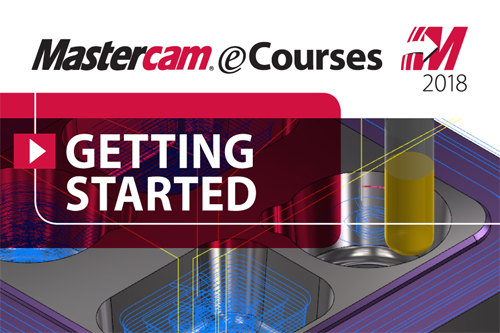 New eMastercam FREE Introductory eCourse! 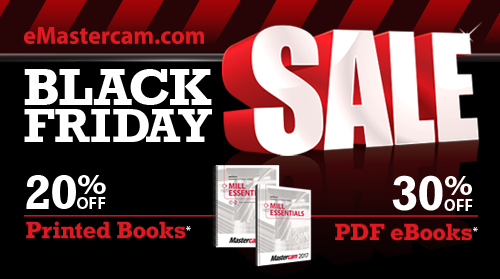 Black Friday Sale at eMastercam! 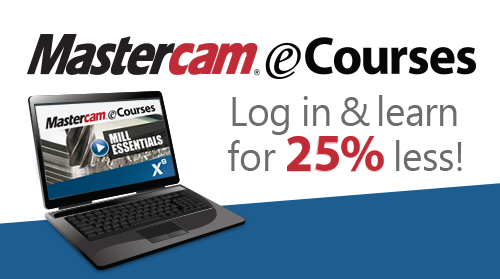 Mastercam eCourses – Now 25% Off!